Washington based classifieds and e-commerce startup OfferUp is raising another major round of funding according to a new filing with the SEC which indicates of the company issuing shares worth up to $150 million for new investors with $39 million already raised so far as OfferUp aims to boost its balance sheets as it expands in the rapidly growing and competitive e-commerce market. Prior to this round, OfferUp has raised $221 million so far across several rounds from the likes of Andressen Horowitz, Tiger Global, Allen & Company, T. Rowe Price, GGV Capital and several others with the 7 year old company being among the global e-commerce unicorns valued at $1.2 Billion from its most previous funding round. 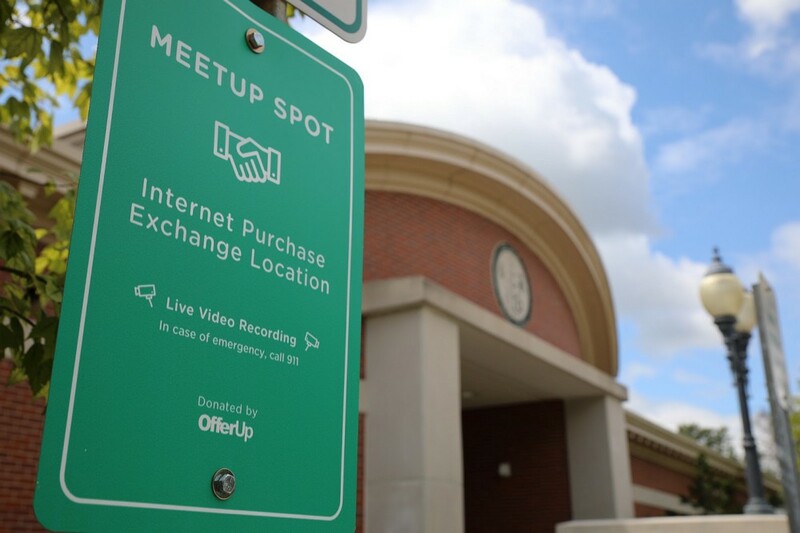 OfferUp is known for its unique method of providing specific locations to facilitate trade between buyers and sellers but has also expanded into enabling shipping for items compliant to both USPS (United States Postal Service) and other forms of regulations. Having grown to over 200 employees, OfferUp counts its major headquarters based in the Seattle region with an additional presence in Philadelphia.